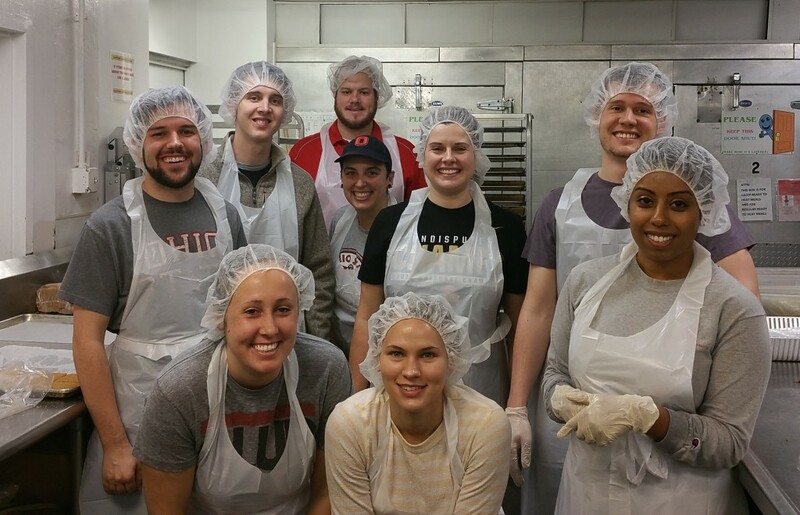 The Ohio State University Alumni Association featured our recent service events with DC Central Kitchen in the Alumni Magazine! Check your March/April 2016 issue or click here to read online. Join OSUDC as we volunteer throughout the community! We have monthly service events at DC Central Kitchen, and Adopt-A-Highway events in Burke, VA throughout the year. Click here to visit volunteer.osu.edu for a list of upcoming service events in the DC area.